Richard Irwin (Belper, United Kingdom) on 13 May 2007 in Plant & Nature and Portfolio. Wonderful shot! Great work, it's surely worth finding. Really nice capture of light here Richard. Look forward to seeing other photos from the vault! wow! fantastic! 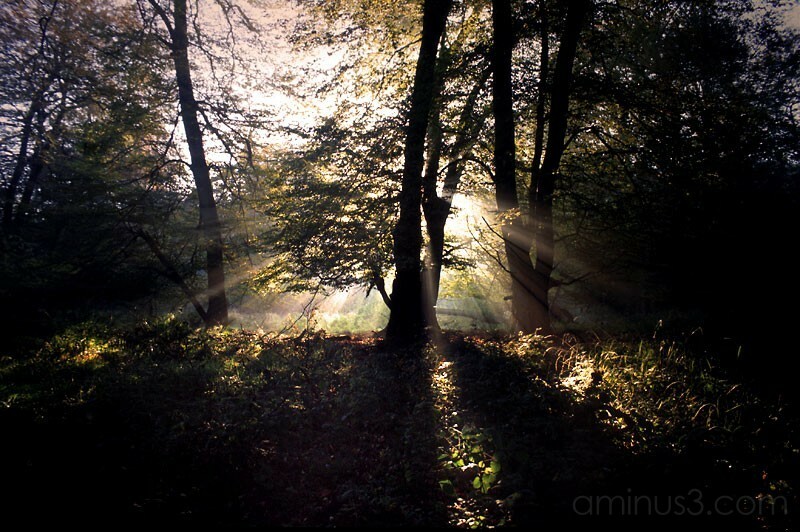 the sunlight through the trees gives such a optimistic and encouraging feel for a new day anytime! amazing! makes me want to go through all my images, both slides and photos from the eights. That is if I still have them. Such beautiful light... I love shots like this but have been unsuccessful with my attempts..
Great contrast, subtle colors, and the sun light is the highlight! wow... what a nice moment to capture!! !